It's officially the month of Halloween, the days are getting shorter, the winds are getting colder and it's basically just time to whip out your winter wardrobe! 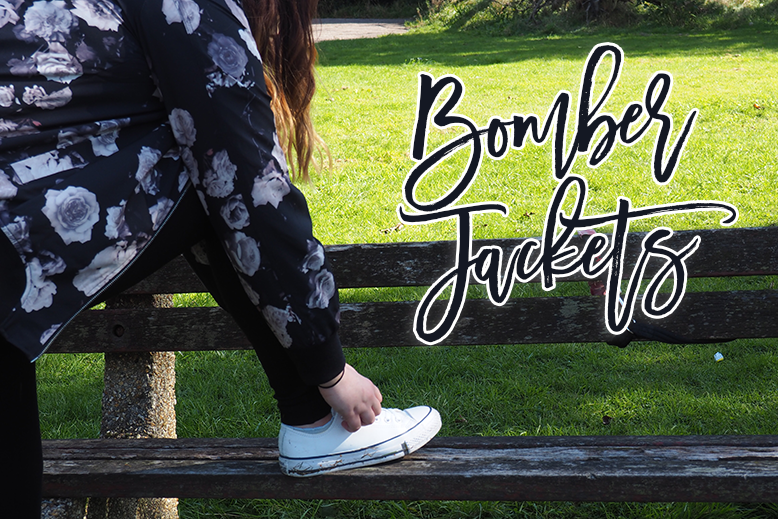 I have been on the hunt for an autumnal bomber jacket for a couple of months now, I purchased one in the summer which is really lightweight and I loved the whole style so decided I needed something lined and warm that I could move into autumn / winter with. 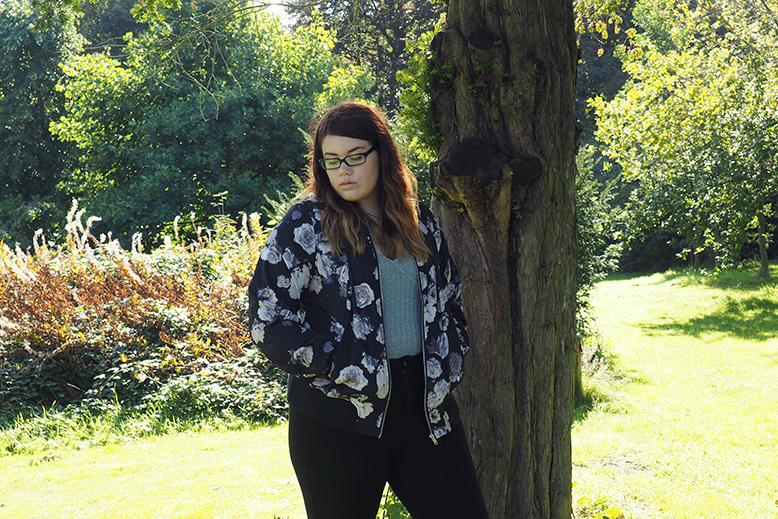 Yours Clothing gifted me this gorgeous monochrome rose print bomber which is absolutely perfect! 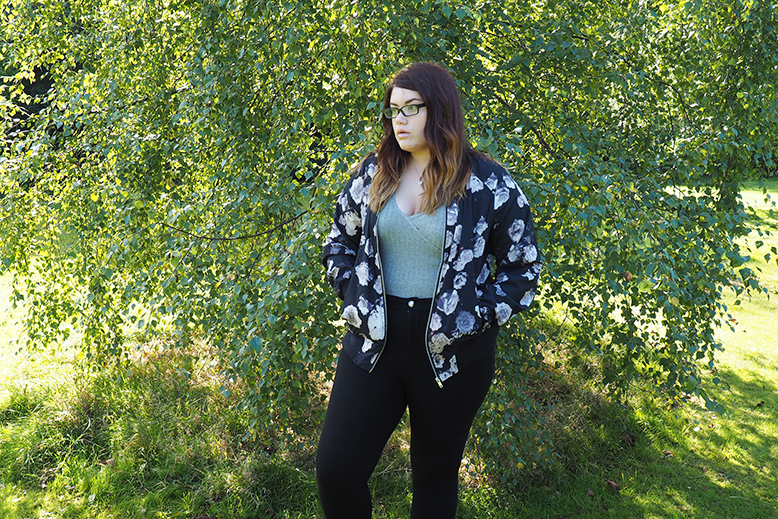 I had a real struggle finding a bomber jacket that fitted me right as highstreet brands tend to just add more fabric to larger sizes rather then tailoring them to fit. 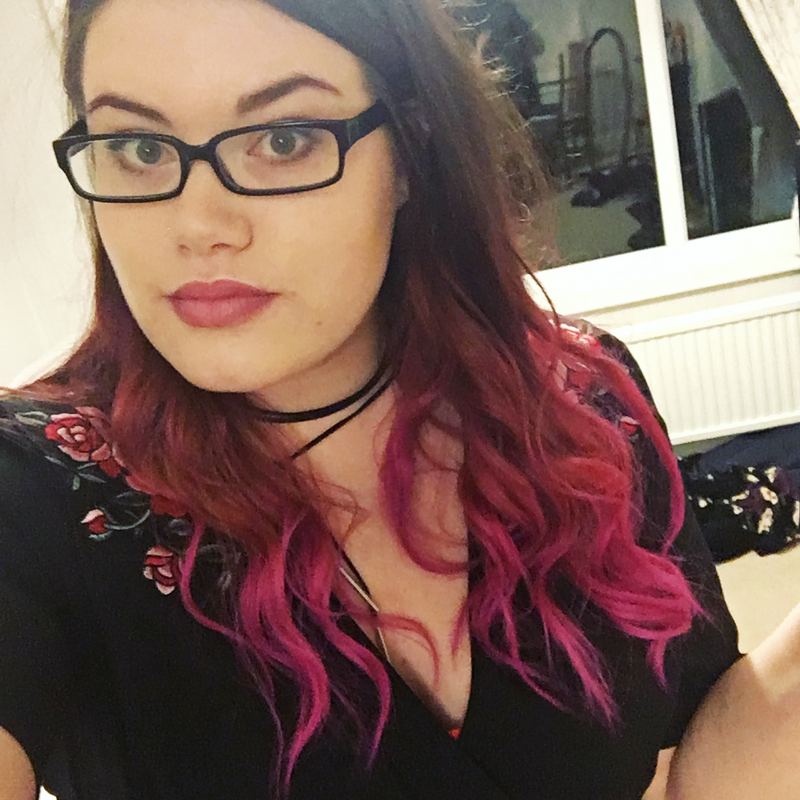 Since Yours Clothing is made for us bigger girls they know all about where we need extra fabric, how long sleeves should me and generally how to make us look fabulous so when I tried this on I knew it was the one for me! I chose a UK 18 and it has a wide elasticated bottom that doesn't bunch up when you wear the bomber zipped up but is also tight enough that when worn open it pulls the front back a bit rather then just leaving it baggy which creates a lovely shape to the jacket. 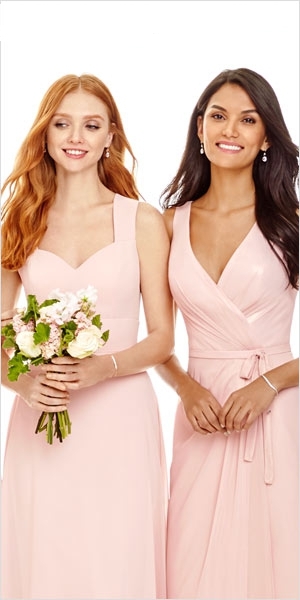 It also has elasticated cuffs meaning no cold breeze will be flowing up your arms and has two great size pockets on the front. It's lined with a silky fabric that keeps you warm and adds an extra weight to the jacket making it perfect for this time of year. I love the fact that the roses are monochrome (where as my summer bomber is very colourful) meaning I can accessorise with my winter hats, scarfs and gloves knowing it will all go together perfectly. 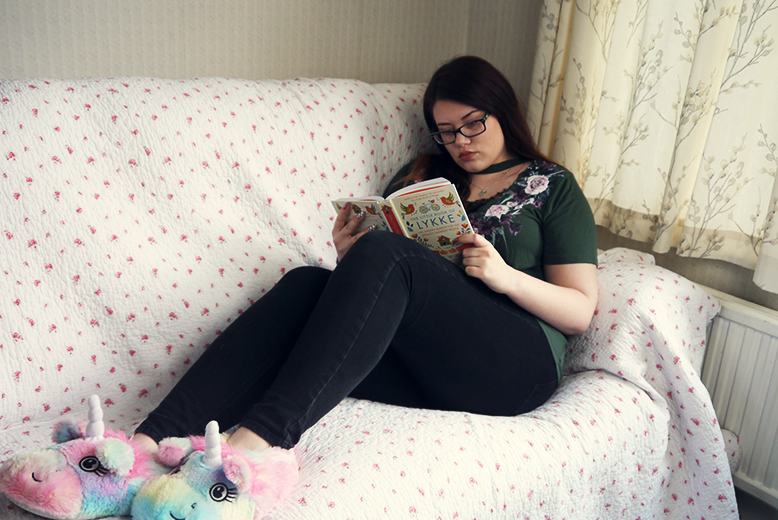 I apologise for how grumpy I look in this photo, I never know what to do with my mouth when taking photos! I paired the jacket with a grey body from Primark, my Zara Ponte Leggings and my white leather Converse. This is something I would wear to wander round town with my boyfriend or go for a casual meal in. 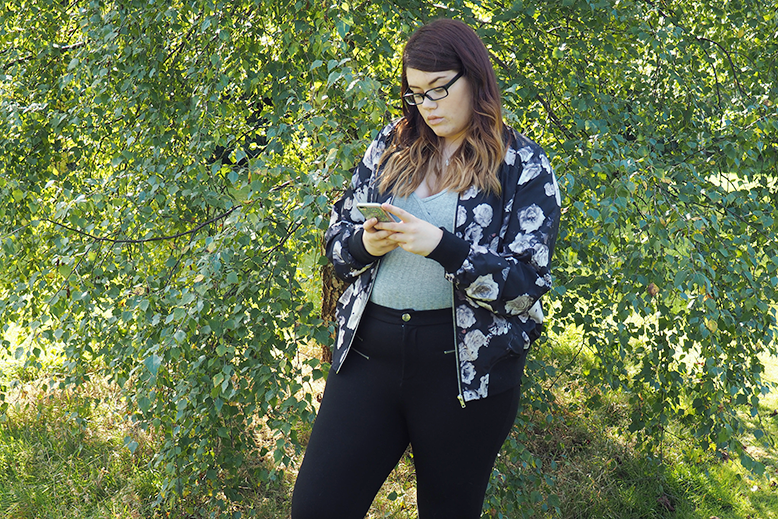 Overall I am in love with this jacket and will be wearing it non stop throughout Autumn until I can no longer resist the pull of my fluffy Parka! 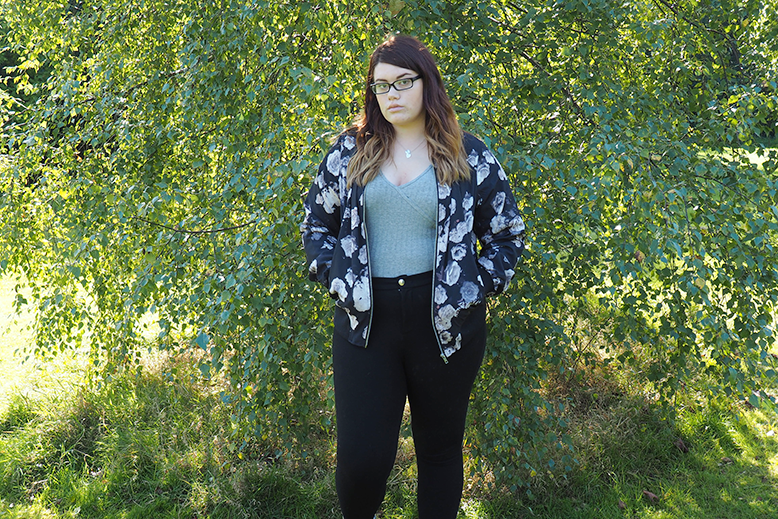 Buy your own floral Bomber Jacket from Yours Clothing here!